Innovation House by Finlay Homes is the first 10 Star NatHERS rated home in northern Queensland. The project was driven by second generation builder Darren Finlay in response to a growing market interest in high performance housing and his frustrations with the lack of information and built examples available. Located in the Townsville suburb of Mount Low, the three bedroom, two bathroom, single story dwelling initially served as a display house to showcase the project to the public. In addition to the climate sensible design features suited to the local tropical climate, the home includes a number of energy and water efficient features, as well as a grid integrated solar generation and battery storage to minimise demand on the grid and improve energy resilience. The Finlay family have now moved into the house to put it through its paces. Data will be collected across a range of parameters including thermal performance, energy and water use to enable a comparison to be made with local averages to see just how well it works. 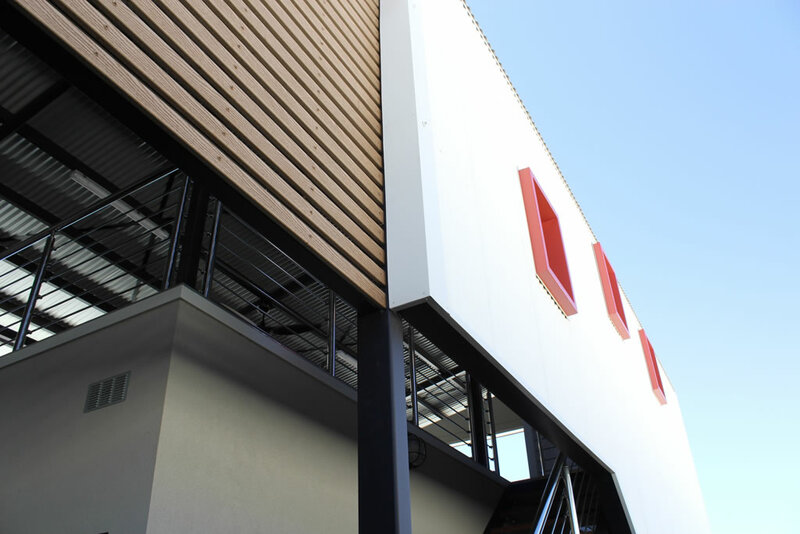 For more information on the design features, materials and technologies incorporated into Innovation House, check out the project website. An independent multi-criteria sustainability assessment undertaken by Living Key has also been provided to give additional information on the attributes and limitations of the design. 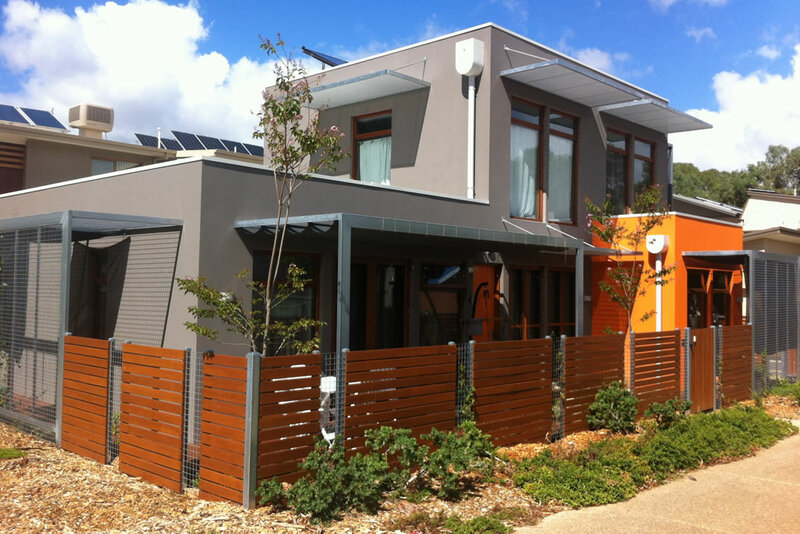 Nestled amongst every day suburbia in Melbourne’s north, the Australian Zero Emission House (AusZEH) is the CSIRO’s flagship housing project that brings together government and industry to demonstrate that zero emission housing is a reality now. 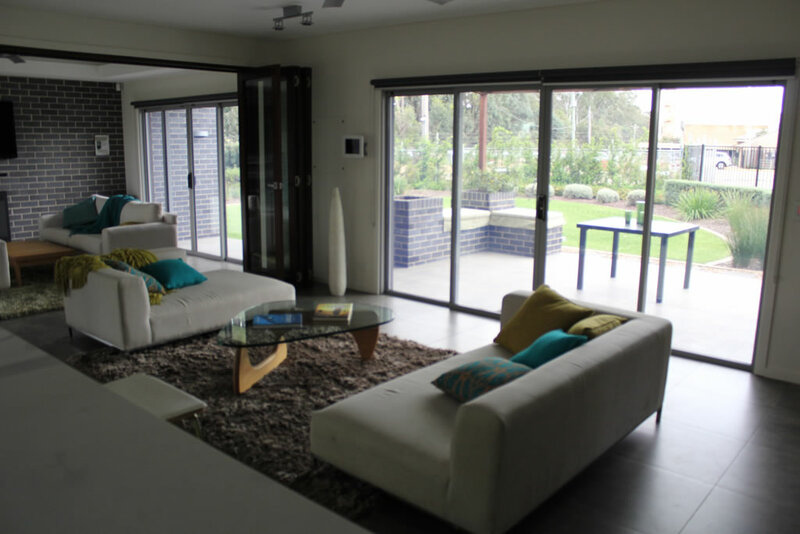 Located in Western Sydney, CSR House is an industry driven 8 star energy efficient rated research home that showcases how readily available products combined with intelligent design and correct specification can be used to provide greater energy efficiency in building. Situated in Western Australia’s arid north-west, the Pilbara Vernacular Demonstration House is the result of a design competition led by the Western Australian State Government’s development agency, Landcorp to demonstrate the climate and socially responsive design principles of the Pilbara Vernacular Handbook. 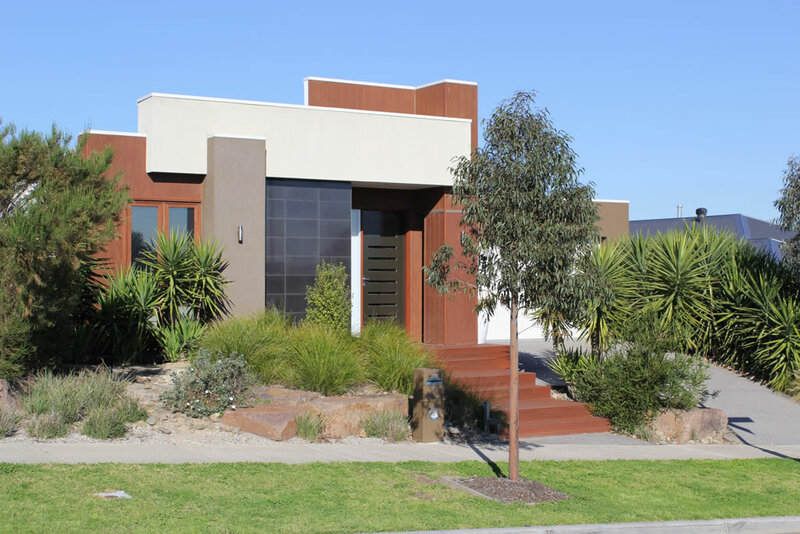 Adelaide’s Lochiel Park is a model green village based on high performance housing design guidelines, incorporating a raft of best practice sustainable technologies at the urban development scale.